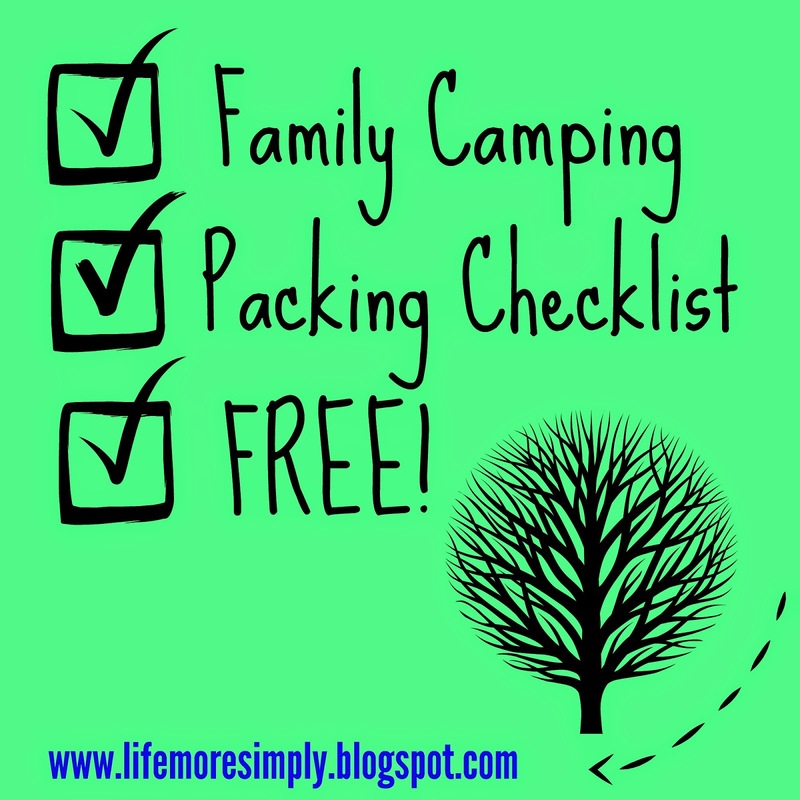 We’ve put together a fantastic checklist of everything you’ll need when camping with your family (and just by yourself, if that’s a thing for you). Specific to tent camping, you can easily adapt this to RV camping or backpacking, and it includes space for you to add your own items, as well! It was written by combining my experience leading wilderness backpacking trips, camping across the US on road trips, and having three young children of my own now. Download the nice printable version from DropBox by clicking here. The checklist conveniently divides everything you’ll need for a successful camping trip into these categories: camp setup, pocket necessities, survival kit, pack necessities, and other. It’s free for you and all of your friends to download and use, just please link back to this original page if you share it with anyone! Download your free copy today and enjoy the outdoors!